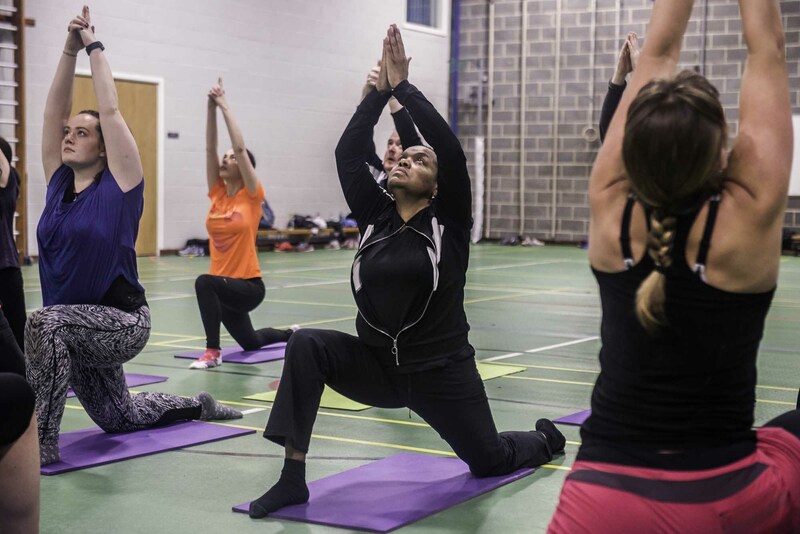 The Pilates and Yoga takes place at the St. John’s Church in Loampit Vale, Brockley. This church is located opposite Lewisham College Car Park where the weekly farmer’s market takes place. 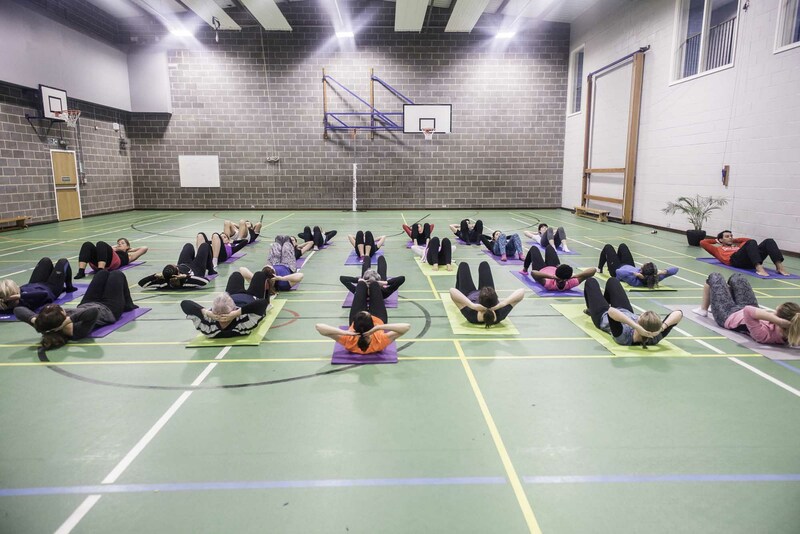 The sessions are twice weekly and more information on this can be obtained by email info@miraclefitness.co.uk. A view of the map below shows the exact location. If you are driving there is parking available in the church car park. 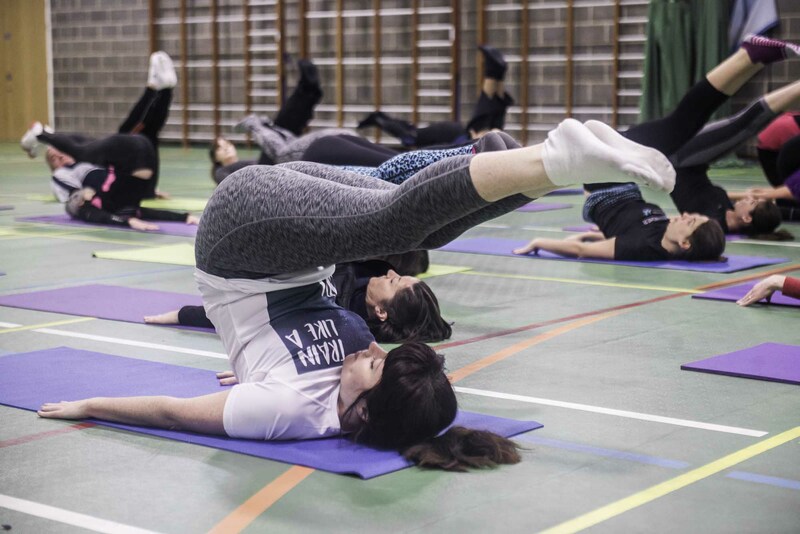 Pilates and Yoga practiced regularly is a great form of mindful wellbeing which brings balance to the body to help counteract the stresses of daily life and the physical demands put upon the musculoskeletal system. Consider it your me time but with a bit of movement. 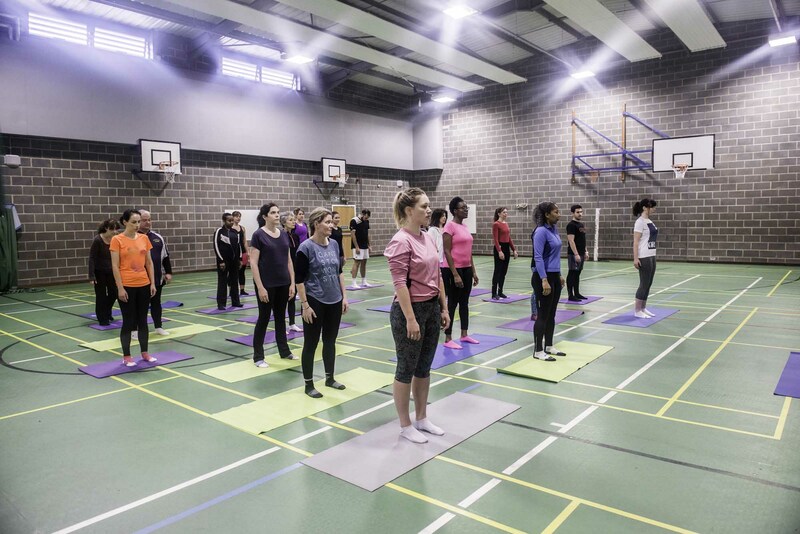 The series of controlled movements of pilates and yoga rebalances and realigns your body through slow, precise and dynamic postures designed to create a more flexible, aligned and posture perfect body.